Spring has arrived and daylight saving has kicked in. While the promise of an extra hour of sunshine is fantastic, for many of us, losing an hour of precious sleep has not been an easy adjustment. While one hour might not seem like a lot, time changes can actually affect your health and mood quite dramatically. 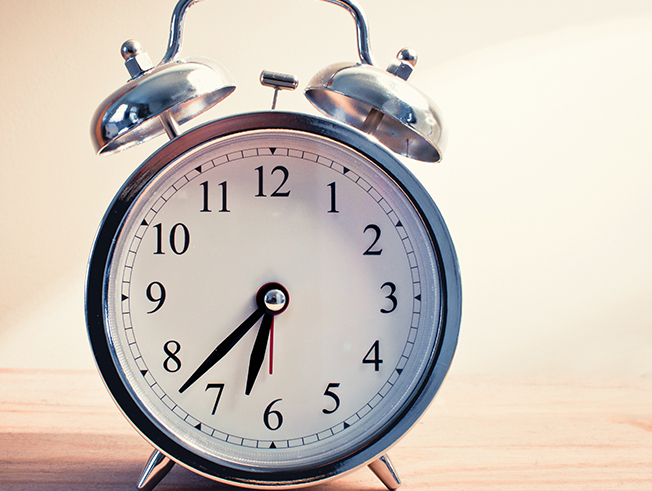 As a result of daylight saving, we have to reset our circadian body clock. Our internal rhythms get off-kilter, affecting our sleep-wake cycles, eating times, the timed release of hormones and our moods. Your body thrives on regularity, so find a routine that works for you. Going to bed and getting up at the same time every day will help to regulate your sleep patterns, ensuring you get quality sleep. Everything you put into your body can affect your sleep. Not surprisingly, stimulants are one of the main culprits. 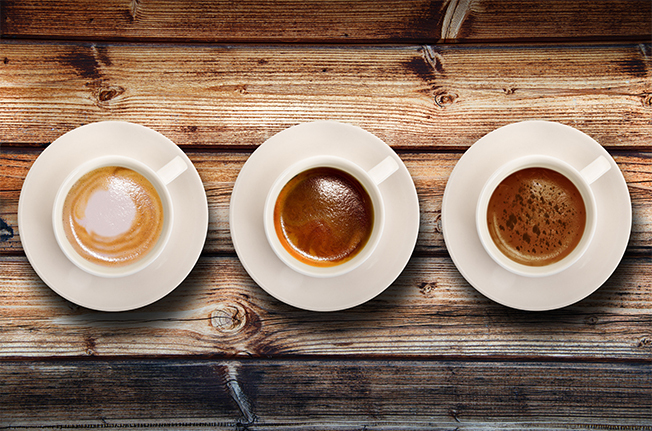 Depending on your level of sensitivity, you may have to avoid coffee, tea and other caffeinated drinks from midday to avoid their effects at bedtime. Alcohol also has a negative impact on your quality of sleep. The other thing to watch out for is how much you’re eating. A heavy meal too close to bed time can also make for a restless sleep, as can going to bed on an empty stomach. Limiting liquids in general before bed can also help you to sleep right through the night, rather than waking up to go to the bathroom. Your mind doesn’t just switch off automatically, it needs time to wind down before going to sleep. Limit your exposure to computers, phones, bright lights and school or work related stress just before bed. The aim here is to reduce any stress or stimulation and allow your mind time to prepare for sleep. Your bedroom plays an important role when it comes to the quality of your sleep and your ability to get to sleep in the first place. As diurnal creatures, our bodies are designed to sleep when it gets dark. 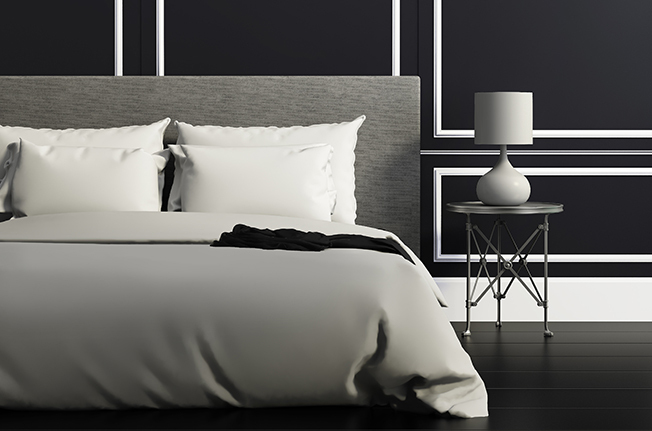 We’re hard-wired to sleep in quiet, dark environments with cool temperatures, so ensure your bedroom meets this criteria. It’s also a good idea to ensure you have a decent mattress, linen and pillow. You’ll sleep better if you’re comfortable but you’ll also look after your spine, preventing a world of discomfort later down the track. Many people find that using a natural supplement can make a big difference to their quality of sleep. There are many natural sleep remedies available. Magnesium helps the muscles relax, prepping the body for sleep mode. 5HTP supports serotonin levels in the body to help balance mood and promote sleep. Panax Notoginseng Leaf is a traditional Chinese medicine that has been used to assist with sleep difficulties and support healthy sleeping patterns. It works by reducing restlessness during sleep, increasing and improving sleep time and duration. It’s easy to shrug off sleep when you live a busy lifestyle, but putting the effort into a routine, particularly while our body clocks are resetting can open up a world of benefits.